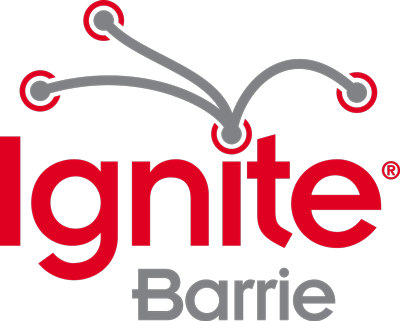 Are you speaking at an Ignite Barrie event or sponsoring one? Volunteering or attending? Show it proudly on your website! Grab the code below for one of these super awesome badges and let everyone know that you support Ignite Barrie.